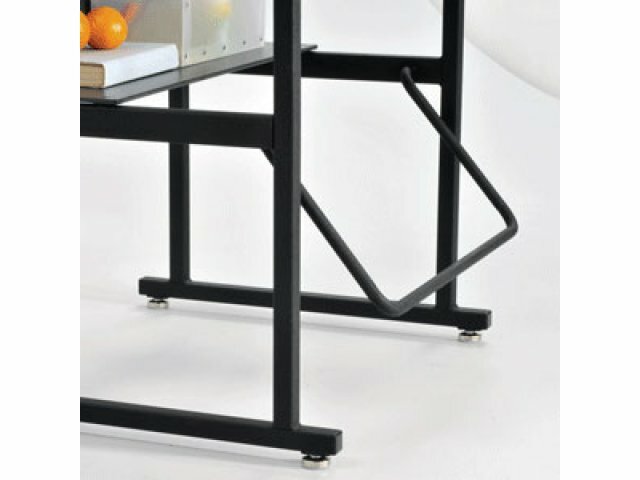 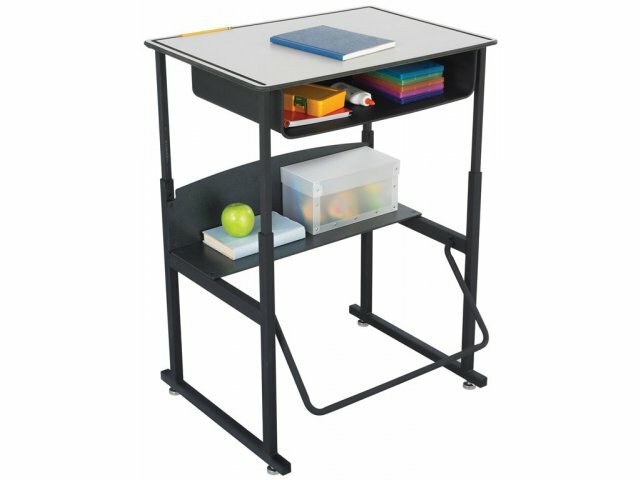 With a premium top and book box on your AlphaBetter® Sit/Stand Desk, you get the best in storage and materials. 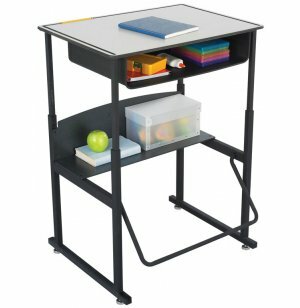 Extra Space: Extra-deep steel book boxes enable students to stay organized while keeping everything accessible. 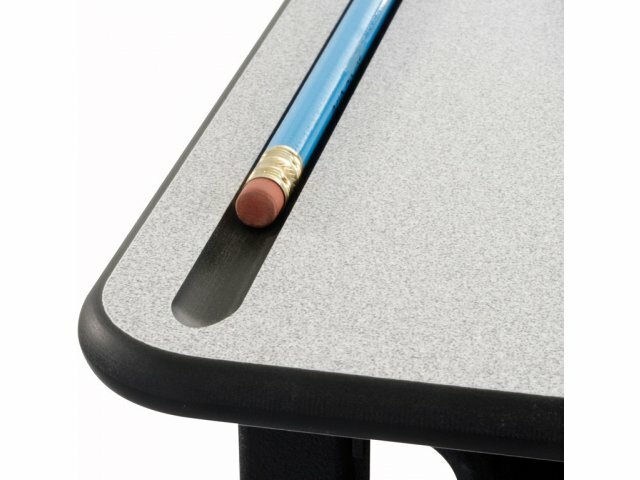 Super Durable: Premium Phenolic Grey work surface is fire-, chemical- and impact-resistant.